Estonia’s history has been influenced by many different cultures, including Vikings, the Balts, early Catholics, and Russians. There are plenty of different museums reveal every single detail of the country’s rich history. Read our guide to the top museums in Estonia. This maritime museum, opened in 2012, is a must-see for every fan of submarines, ships, marine artillery, and seaplanes. The main attraction of this museum is 1936 submarine Lembit. The museum is located in an old seaplane harbour, so you’ll definitely feel as if you are visiting a real military base. The best place to learn the history of Estonia is at the Estonian National Museum. This museum was opened in 1909 in memory of the most popular Estonian collector Jakob Hurt. The museum holds most of Jakob’s collections and you can find everything from folk clothes to old weapons in one of many buildings all over Tartu. 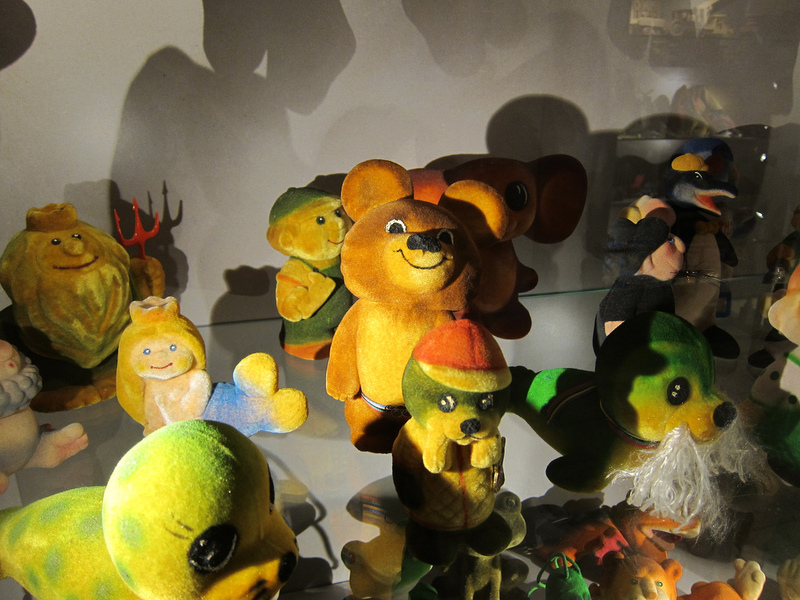 This toy themed museum in Tartu Old Town is a perfect attraction for families with little kids. Parents can reminisce about their childhood and learn what it was like to be an Estonian kid throughout the ages, while their children will have an opportunity to join interactive workshops and play with old toys. This museum is the best place in the country to see the works of the greatest modern and classic Estonian artists. Usually, two floors of the museum are dedicated to modern art and am exhibition of classic arts is placed on the third floor. For only €4, the visitors can enjoy and experience Estonian art, including some of rare exhibits from the Soviet Union. 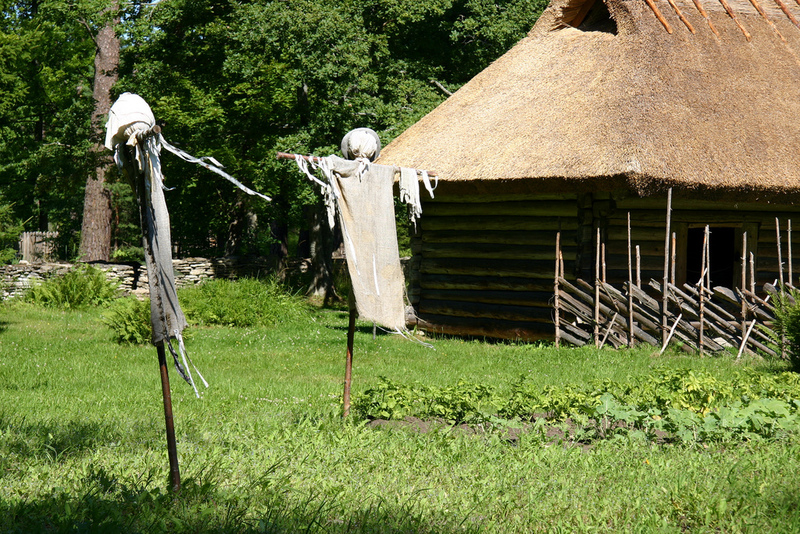 Rocca Al Mare Open Air Museum is located close to Tallinn center, in a beautiful setting. surrounded by trees. 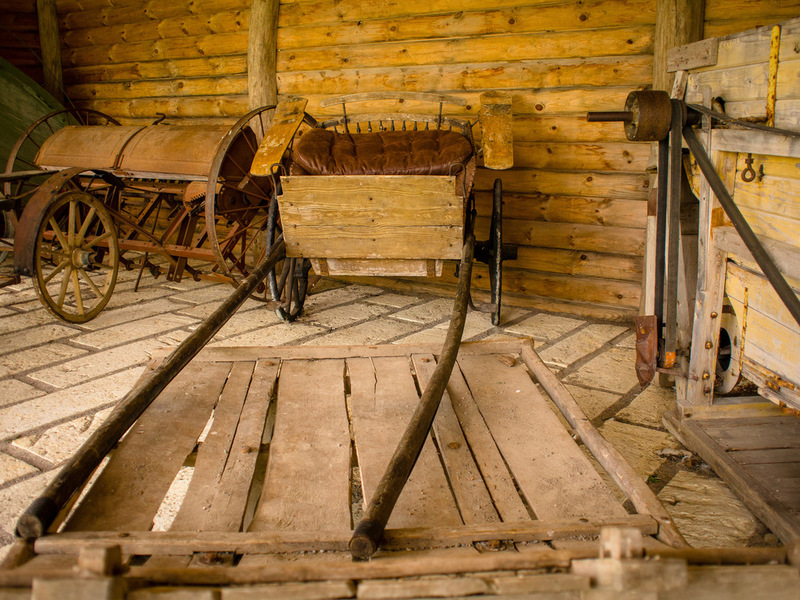 This museum has 74 old buildings, which reflect the lives of Estonian villagers in the 18th-20th century. There is a church, a school, and many houses of people with different income, so you’ll be able to see the whole picture of how Estonians lived a couple of centuries ago. This small museum has an impressive collection of jewelry, badges, medals, and honours of many different old knighthoods. Some of the main exhibits include Order of the Garter, the Golden Fleece, Order of the Bath, and many different local Estonian orders. The museum also offers a guided tour, during which you can learn details about every item. Located in Kuressaare Bishop’s castle, Saaremaa Museum is a must-visit place while on Saaremaa’s island. You’ll be able to see exhibits from many different eras, visit an old cellar, walk in narrow passages, and relax in the park just outside of the castle. Estonian Museum of Occupations is dedicated to the times when Estonia belonged to the Soviet Union and Nazis. You’ll be able to see many exhibits, which reflect the horrible times of war, exile, censorship, and repression. It is a must-visit place for every history buff as every exhibit is authentic and tells an important story.